As designers use stock photos and images to spice up their designs, videographers can now do the same with a number of high quality stock video libraries at their disposal. Whether you’re a professional video editor or a hobbyist videographer, you can definitely use thousands of high definition video footages, that too, for free. Yep, that’s right. Several thousands of free stock videos based on an array of themes, are just waiting to be picked and added to awesome video projects. Also, the best thing about these stock videos is that you can use 90% of them for both commercial and non-commercial purposes. So, ready? Let’s take a look at the following round-up. 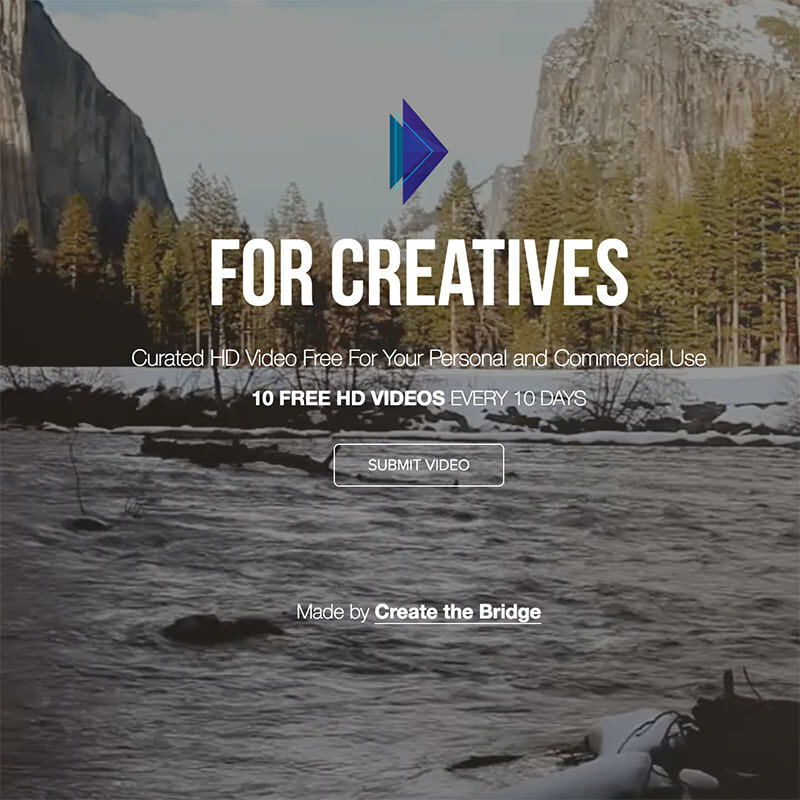 Videvo is a highly maintained free stock footage site that uploads new free videos weekly. They have everything you need, from a timelapse of a cityscape down to the regular musings of people in their daily life. 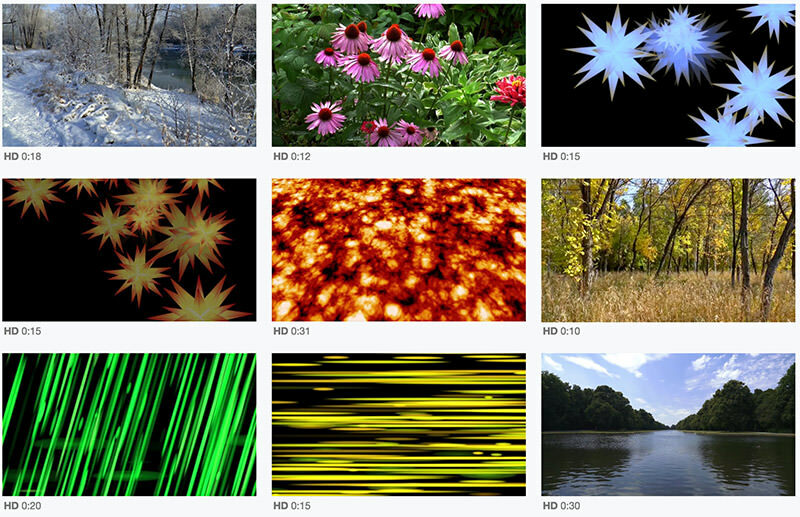 You can also download videos of nature, visual effect backgrounds, and the like. Before downloading, you must first agree to never redistribute the video in its original form. You can, however, edit and manipulate the video for non-commercial or commercial use. Also, they request you to support Videvo by tweeting or sharing their page on social media. 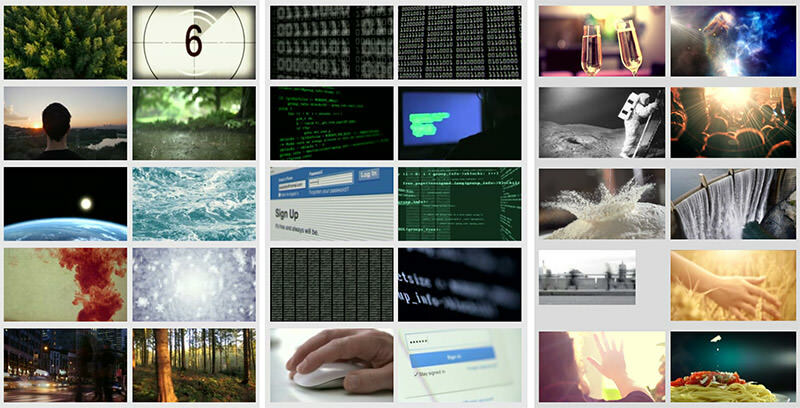 Distill has the finest collection of free high definition footages. Their library consists of videos of people, architecture, technology, animals and nature etc. If you have some creative footages that you want the world to enjoy for free, then just create an account and submit your videos on the website. Distill also offers to send their email subscribers 10 HD videos every 10 days. So if you are a video editor who could use free HD videos frequently, be sure to subscribe! Pexels is my personal favorite. Originally built as a platform to access and share stock images, today it has branched into free stock video library as well. It has hundreds of high quality clips ranging from people, nature, timelapse, and basically everything you will need to create a beautiful video. There is no limit to how many videos you can download. Simply make your pick and use the footages for non-commercial and commercial purposes. Also, there is no attribution required. 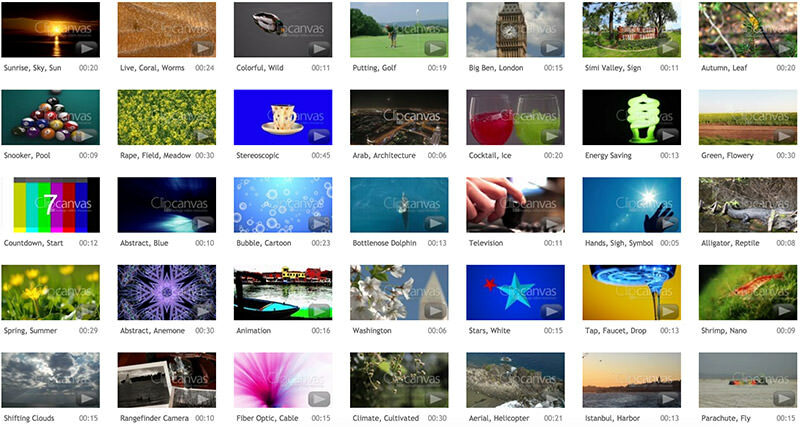 Clip Canvas is a subscription-based service, much like most royalty-free premium stock photos libraries, but they still maintain an interesting video library of free stock video footages. Currently they have 172 footages that are free for download that usually maintain a duration of 10-20 seconds at most. To download all videos, you are first required to create an account on the website. The number of their library for free footages hasn’t grown in quite some time now, but hey, 172 free videos is not bad! Also known as God’s gift to video editors, the website currently has over 200 high quality, high resolution videos in its library. There are no copyright restrictions, everything can be downloaded and used however you want. The website doesn’t even require attribution, but encourages if you can, so that they can create more videos for people like us to enjoy. 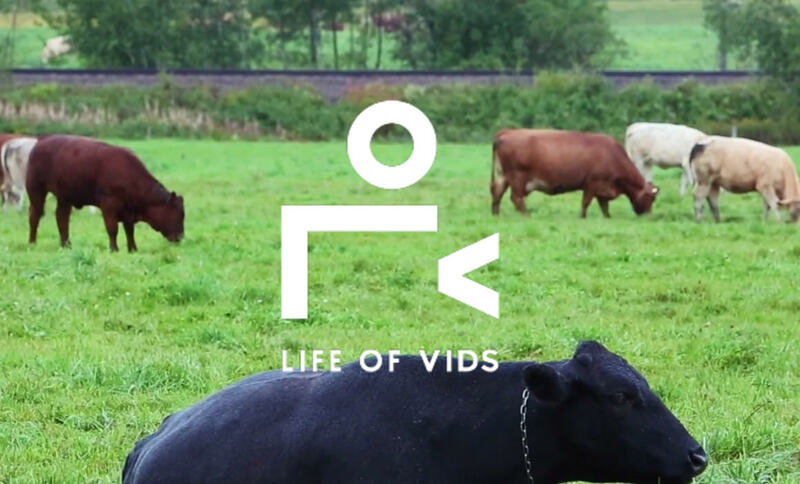 If you have footages of your own that you want to share with the world for free usage, submit them to Life Of Vids too! 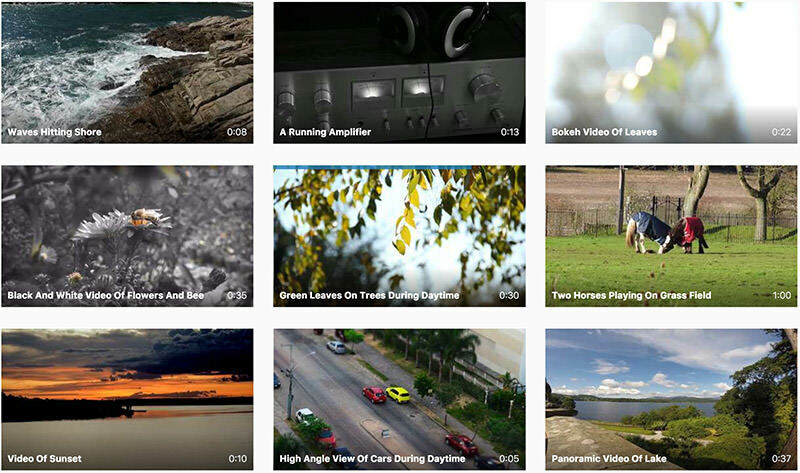 Pixabay’s video library is curated by an enthusiastic community of videographers and editors, each doing their best to contribute to the open public. So if you have something special to share to all editors out there, you might want to submit yours work on this website. Because of the solid quality of their free stock videos, publishers often require attribution for their work, so be sure to check on that before downloading. One unique feature Mazwai has is its built-in editor where you could specify the timeframes you’d want to download, so you don’t have to download the entire thing. Vimeo is probably known as YouTube’s elite cousin where you can find a lot of fun stuff. 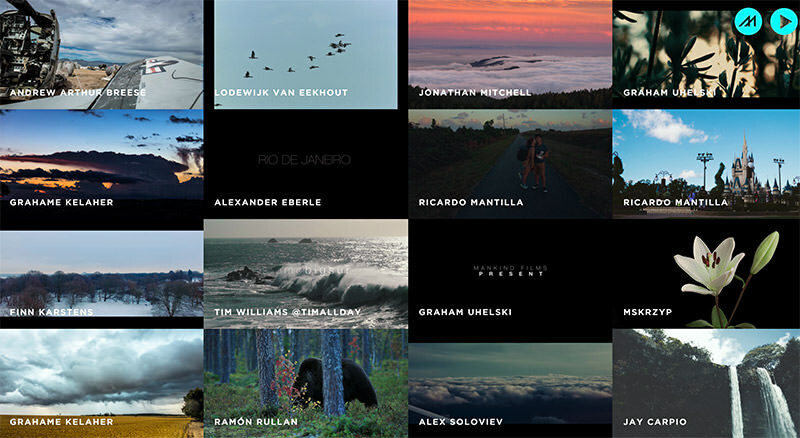 It’s where HD quality short films are posted, and where creatives publish their own videos. But did you know that there’s a Vimeo group that allows to download their HD footages? Yep, there is! Currently they have over 19,000 members and 255 videos available for download. While the group appears to be no longer active, since the last upload was 6 months ago, it’s still a fine resource for free stock footage in HD. 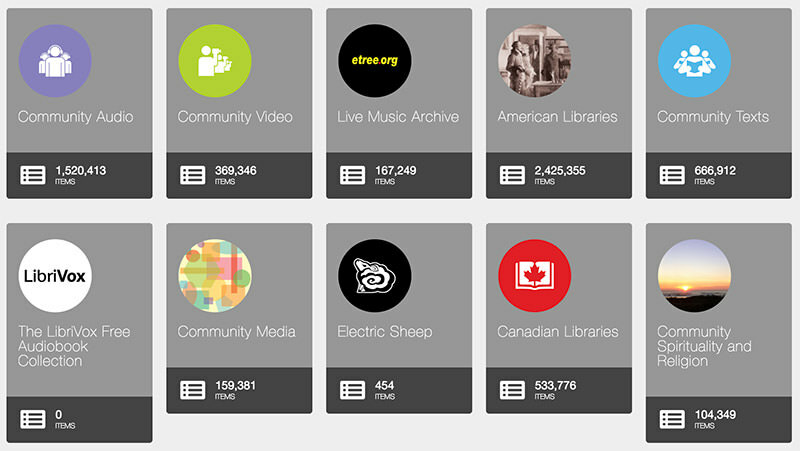 Archive.org is the Internet’s journal, catalog or library for all great things from the past, a non-profit organization that shelters millions of photos, music, websites, books, movies, and many other files. It is also home to the famous Way Back Machine which can take you back in time to see what websites looked like when they were first created or at any subsequent point in time, until today. I intentionally saved Pond5 for the last because holy Molly, they have over 10,000 free video footages! All of this is under Public Domain, meaning they are free to be used and distributed as you need. Although the videos may be from decades ago, nevertheless it is a great resources to fall back on. In today’s world there are still a lot of great things that come for free, and the above-mentioned list of high quality stock video libraries is one of them. No matter you’re working on your college’s video assignment or editing a professional film for your client, there is a free video footage for everything and everyone. All you have to do is to check your preferences and find the resource that suits you best. 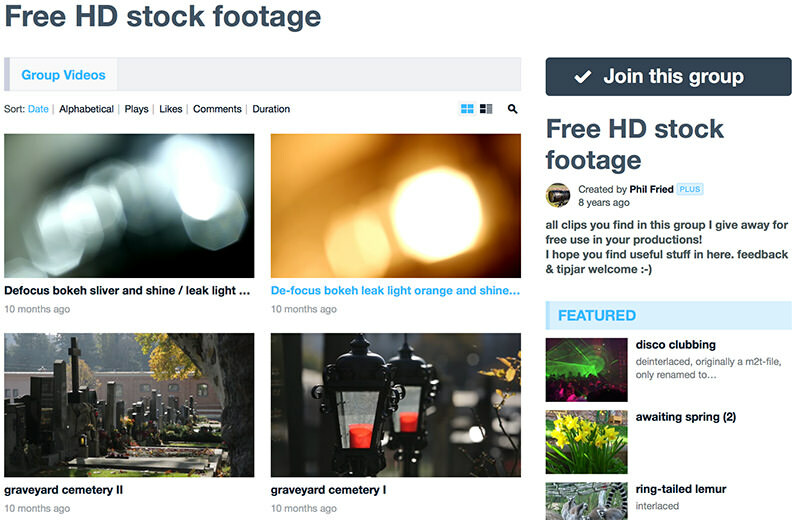 The post 10 Sites to Download Free High Quality Stock Videos appeared first on Hongkiat.